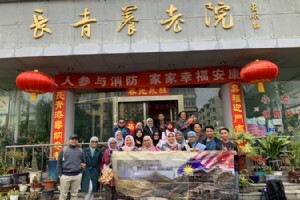 With 10 years experience in managing China tours for Muslim clients, we have successfully organized many tours that incorporate the Islamic ethos. 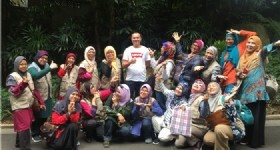 Having satisfied Muslim customers from Singapore, Malaysia, India, Indonesia and other parts of the world. 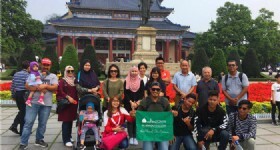 Our tour packages are designed and tailored to meet your expectations, no matter if you choose to view the panoramic skyline of Hong Kong, experience the bicultural history of Macau or venture into the spectacular scenery of mainland China we can provide the just for you. 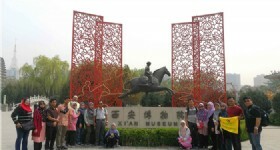 Explore the historical capital of China and experience the culture and traditions of the city. 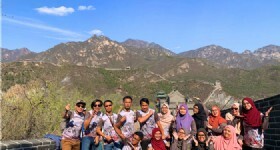 Discover the natural beauty of Zhangjiajie with spectacular scenery just like Avatar. Travel to the modern yet historic Shanghai to enjoy the contrast between vintage glamour and modernity. 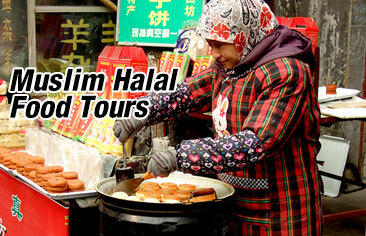 Tour the metropolis Guangzhou and taste the most delicious and authentic Cantonese Halal delights. Venture into cosmopolitan Hong Kong and capture the magical night skyline and the great theme parks. Discover the history and culture behind the extraordinary network of trade along the legendary Silk Road.